Question: Is "PIP" mandatory on motorcycles? No. The statutes define an automobile very specifically. 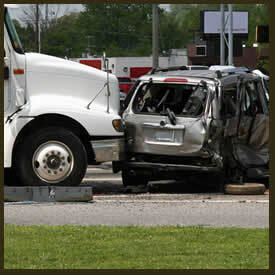 PIP coverage is mandatory on passenger cars and trucks. Policies on motorcycles and other specialty type vehicles are not required to provide PIP coverage. Many companies will write PIP benefits for motorcycles or other specialty vehicles; however, there is always an additional charge. To insure that you have benefits, you must contact your agent at the time your purchase a motorcycle or other specialty vehicle and make sure that your company adds "PIP" coverage to the insurance policy which you take out on the motorcycle or specialty vehicle.